The Genetics Department sees and supports women who have a family history of a genetic condition, or whose baby may be at risk as a result of family history or a genetic condition. Our genetics clinics operate every weekday. Referrals are received by the genetic counsellor, who will make contact with you within 24–48 hours to arrange an appointment time for you to visit. Look for the Genetics Department signs on-site. a support person with you. Allow an hour for the appointment. When do I need to make a decision by? Is there any other information I should look at? Information will be discussed with you on the day and an appropriate plan will generally be put in place before you leave the department. There are opportunities to be involved in research. If you have any questions or concerns please call the Genetics Department. In this ‘genomic era’ of medicine, we have never been at greater risk of losing knowledge in the sea of information. We now have access to unprecedented amounts of information regarding our genetic make- up and that of our offspring. The Genetics Department comprises a highly skilled team of medical geneticists and genetic counsellors. Their role is to help families through the minefield of genetic screening and diagnostic testing, and to be the first ‘port of call’ when families are confronted with a diagnosis of a structural or genetic abnormality in their unborn baby. genetic test results of the proband (if applicable). Give the patient the Genetic Department contact details and inform them they will receive a call within 24–48 hours. an abnormal ultrasound/screening or test result. The Victorian Clinical Genetics Services provides comprehensive information about genetic tests and services. Down Syndrome Victoria provides comprehensive information about Down Syndrome. The Royal Children’s Hospital website provides comprehensive information about cardiac defects, cleft lip/palate and talipes. Access Genetics Service referral forms and guidelines to make a referral for this service. 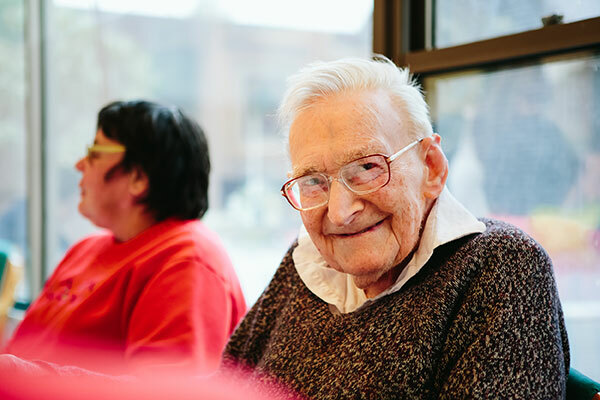 Genetic Support Network of Victoria is an organisation promoting the interests and wellbeing of people affected by genetic conditions. 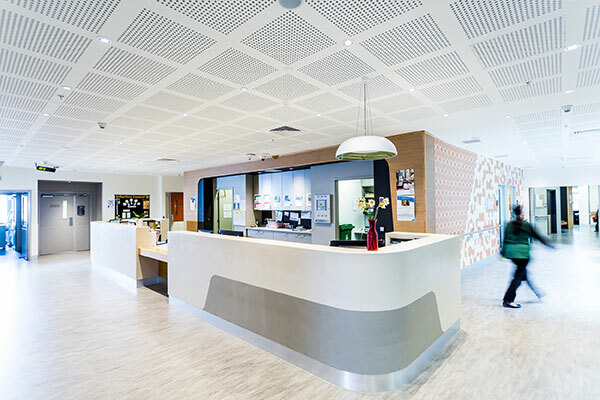 Victorian Clinical Genetics Service provides comprehensive information about genetics tests. 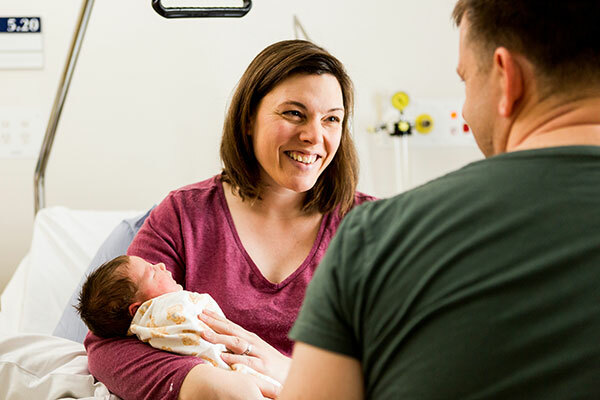 Based in Heidelberg, Victoria, Mercy Hospital for Women is a major public hospital and specialist referral centre with the medical, nursing, midwifery and allied health expertise to provide complex obstetric, neonatal and gynaecological care.